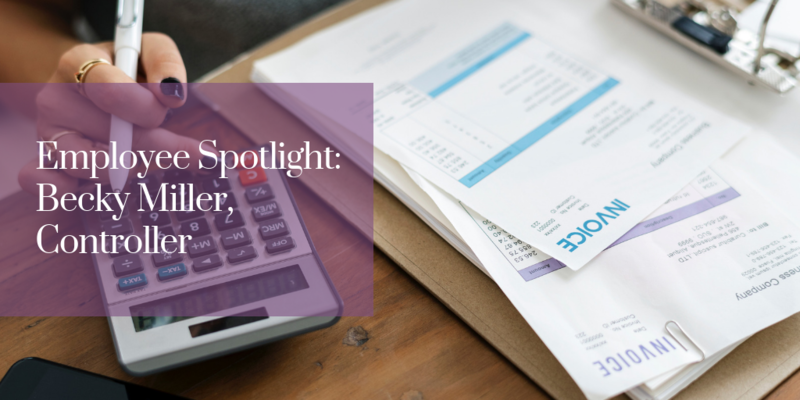 While most of what they do is behind the scenes, without our accounting team, daily operations at LD Davis would not run nearly as smoothly as they do today. Not only do they manage all cash going in and out of the company, but internally they oversee payroll, insurance needs, financial reporting, inventory and much more. In our latest Employee Spotlight feature, we sat down with the LD Davis Controller Becky Miller. 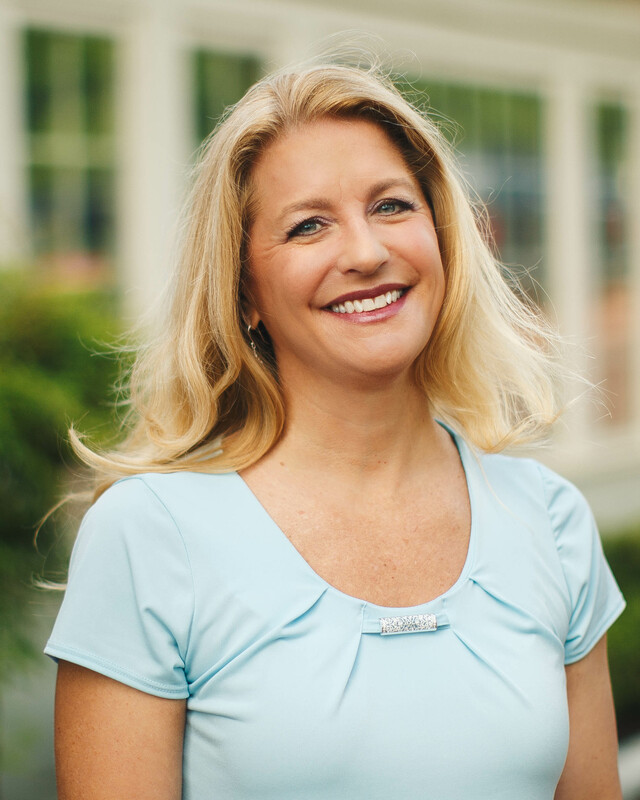 Read on to learn more about her, and her role at LD Davis. How did you get your start in the glue industry? I came to LD Davis after a brief time with a chemical manufacturer. I spent most of my career with a paper and film company. A lot of the customers and vendors of LD Davis were already familiar to me from my previous employers, so it was a natural transition. How has LD Davis helped you in your career development? I’ve gained valuable experience learning another ERP system, and I’ve also met lots of new contacts (both customers and vendors). Before working at LD Davis, what was the most unusual or interesting job you’ve ever had? My parents had a farm and nursery when I was growing up. As a family member, you are expected to pitch in wherever you’re needed, so I eventually did almost every job there was. I drove tractors and wagons around, helped with production, irrigation, and pulling orders. However, I eventually learned that I liked the office jobs better. What advice do you have for prospective LD Davis candidates? Work hard, work smart...learn as much as you can, and always be a team player! What do you like most about working at LD Davis? I like the culture here. We are very focused on customer service, and continually improving things. What is your proudest moment at LD Davis? When I was able to keep up with Tripp at the airport! If you've travelled with Tripp, you know how much of an accomplishment this is! Philadelphia! I was never much of a “city” person, but now that my oldest son lives there, I’m starting to get to know and appreciate all it has to offer. What is the last concert you attended? Zac Brown Band - I’m a country music fan! Definitely pizza... any kind of pizza. I don’t really watch too much TV, but I do love a good “Action/Adventure” movie. Go out for drinks and dinner, yoga, shop… Oh, and when I’m lucky enough, travel to warm, sunny destinations! Thanks to Becky for letting us pick her brain! Want to see some more behind the scenes at LD Davis? Meet some of our other team members: Bill McCalla (Technical Sales Manager), Stacey Kreisler (VP of Sales &Marketing), and Amy Shirlen (Customer Service).